The Chiku Awali African Dance, Arts & Culture of Rockland, Inc. is dedicated to the advancement of African dance and culture. 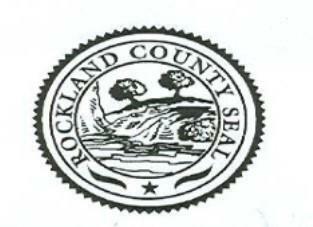 Our vision is to promote, encourage and project civic and cultural programs and activities in Rockland County. These programs are made possible through the generosity and support of individuals, foundations, corporate sponsors, and local, state and federal funding agencies. Thank you for your support. 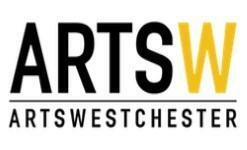 Rockland Decentralization Project Grants are made possible with funds from the Decentralization Program (DEC), a regrant program of the New York State Council on the Arts with the support of Governor Andrew Cuomo and the New York State Legislature, and is administered by Arts Westchester. 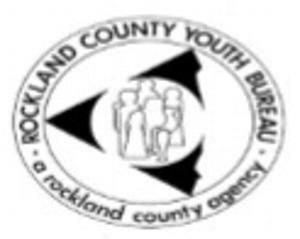 Additional sponsors and supporters include Rockland County Office of Community Development, Orange & Rockland Utilities, County of Rockland, Rockland County Youth Bureau, Village of Spring Valley, Town of Ramapo Parks and Recreation, Nyack Center, Retired and Senior Volunteer Program (RSVP), Vertical Response, State Employees Federated Appeal (SEFA), and People's United Bank. Thank you, we could not do it without you.